Paper Crafty Creations: Little Blue Button: "Sweet Dreams"
Little Blue Button: "Sweet Dreams"
Hello crafty friends! I hope you're all doing well. I'm finally starting to feel a bit better after my spine stimulator implant surgery that I had done in early August. 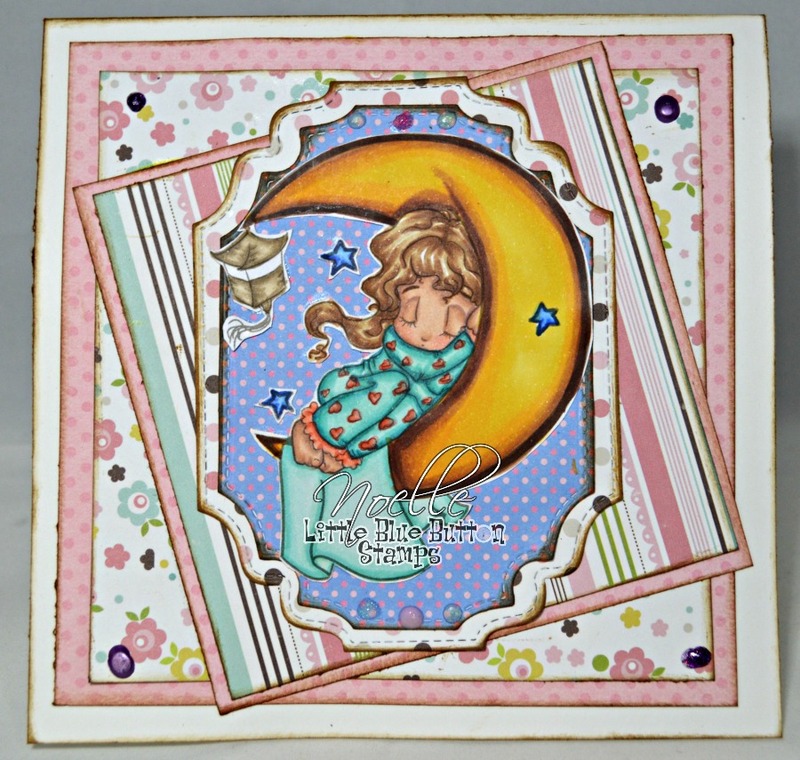 Anyway, I'm here with my next DT creation for Little Blue Button Stamps using the new release "Sweet Dreams"! I hope that you like what I've created with it! 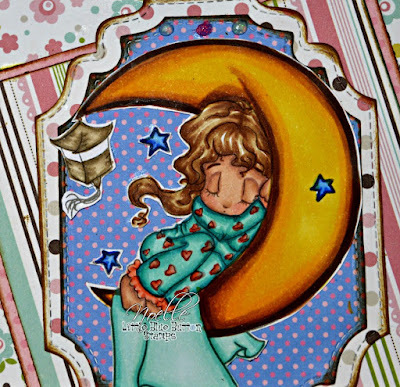 I colored the image from Little Blue Button called "Sweet Dreams" with my copic markers. 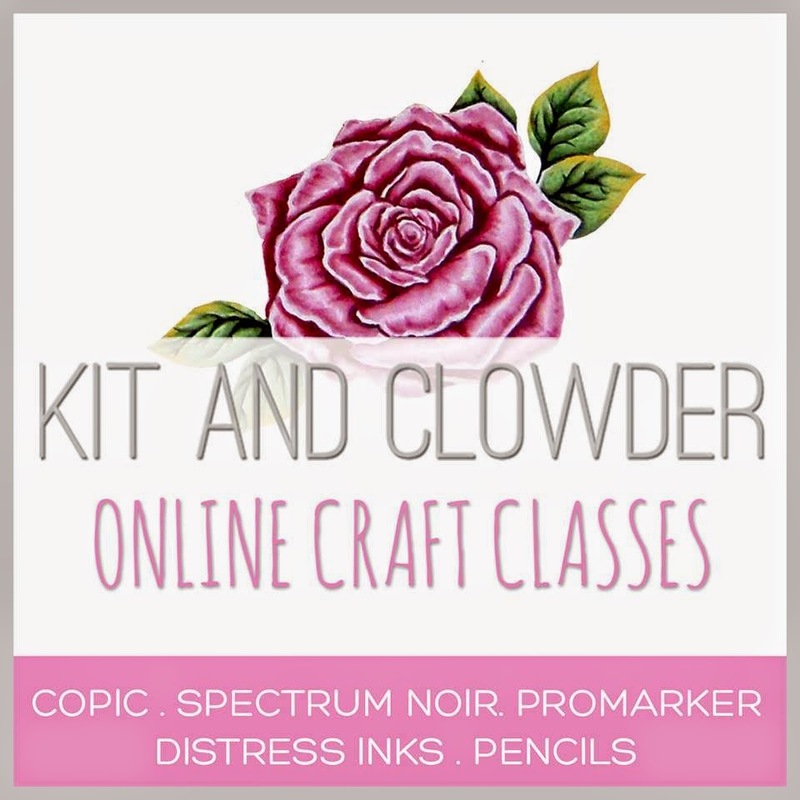 I layed it on some paper using a new die set by LDRS Creative called "Fancy Rectangles & Layers". The patterned paper I used is by Echo Park Paper from a collection that came out a few years ago called "Bundle of Joy: Girl". 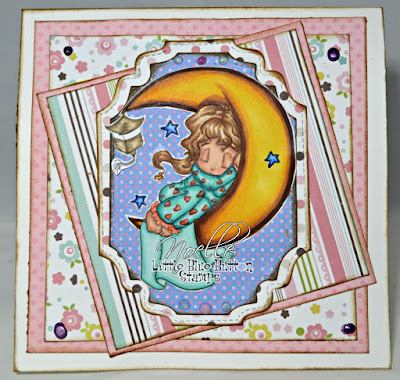 The card base is with cardstock by Bazill from the Cardshoppe line. I hope that you liked my creation today! 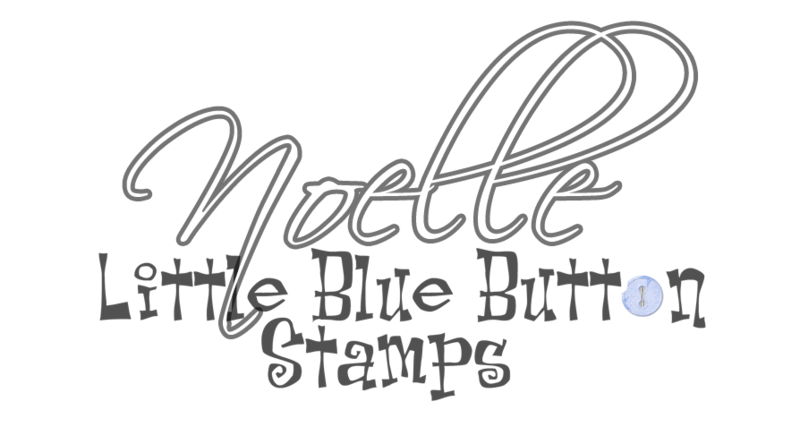 Be sure to head over to Little Blue Button Stamps to check out the entire new release ! Have a great day!